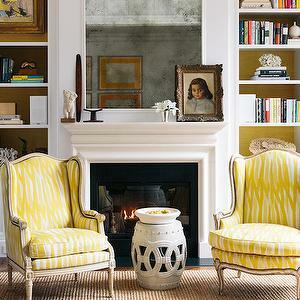 The wing chair is a furniture icon. 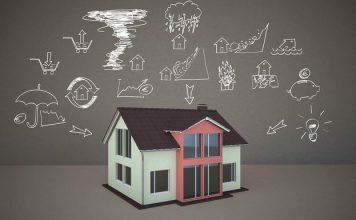 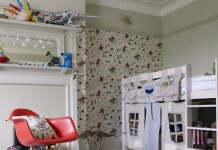 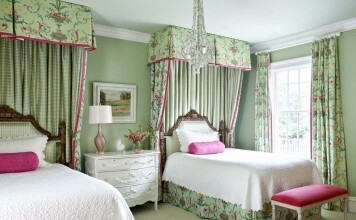 It has graced rooms for centuries and continues to adapt to the times and to every design style. 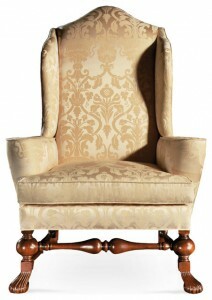 The wing chair came onto the furniture scene in the late 1600s as a very stiff but functional wood frame piece. 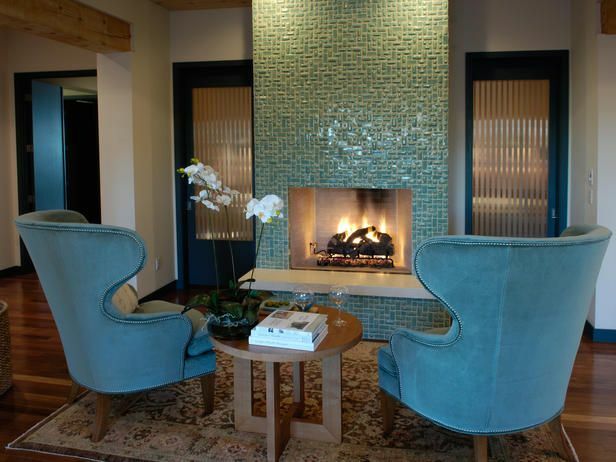 Later, it evolved into a comfortable upholstered chair for the fireside. Originally designed to sit fireside and shield the face from the heat of the fire while offering a buffer to drafts, the wing chair now has a place throughout the home. 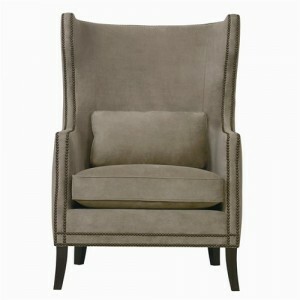 Any particular interpretation of the wing chair fits into design styles from traditional to modern. 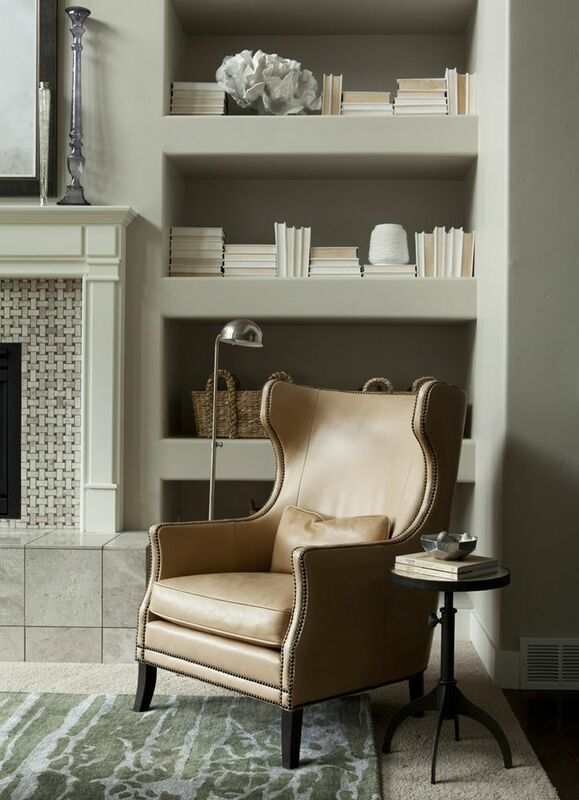 Seen predominantly in the traditional home, the wing chair remains a fireside staple in many homes. 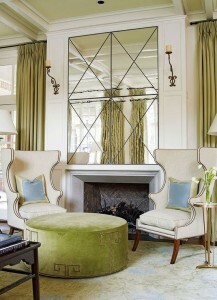 Used in pairs to balance out a sofa, wing chairs complete a comfortable and stylish conversation area. 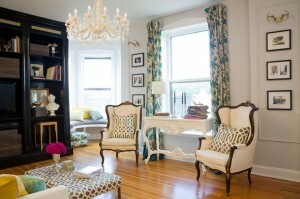 The home office and library or study are also rooms that enjoy the functional style of the wing chair. 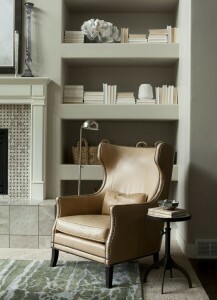 Covered in leather and paired with a handsome mahogany desk, the wing chair is dignified and refined. 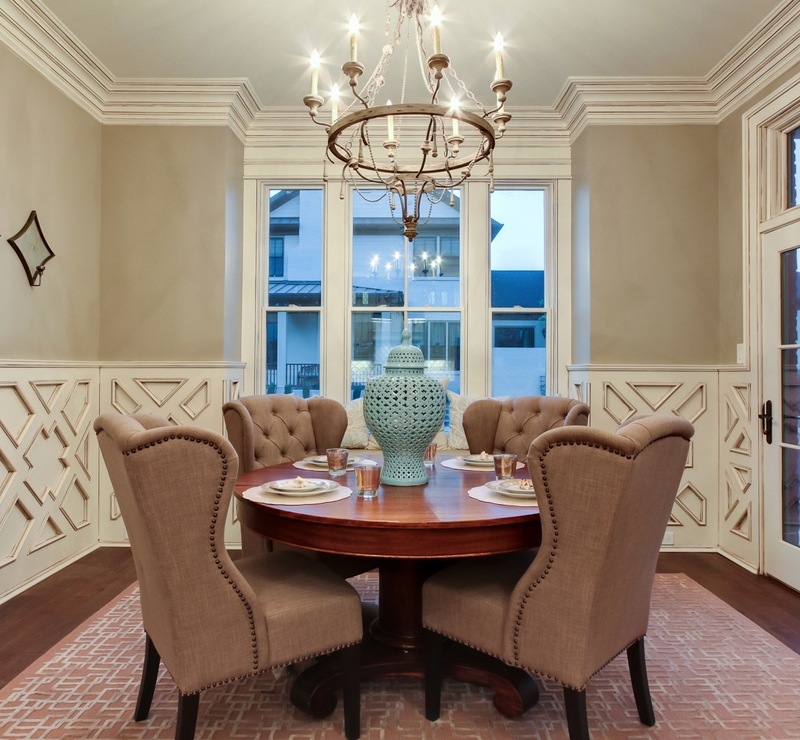 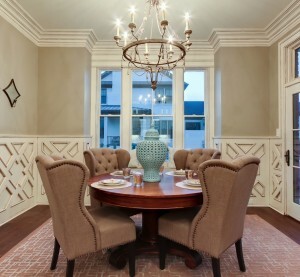 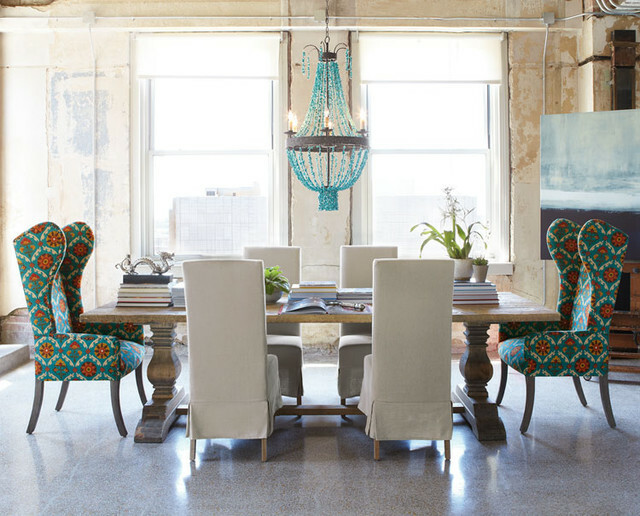 The wing chair is the perfect seating for the dining room. Use them at the head of the table or outfit the entire table with wing chairs. 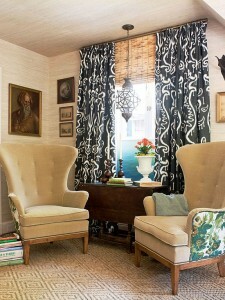 The kitchen nook benefits from the comfort of the wing chair as well. 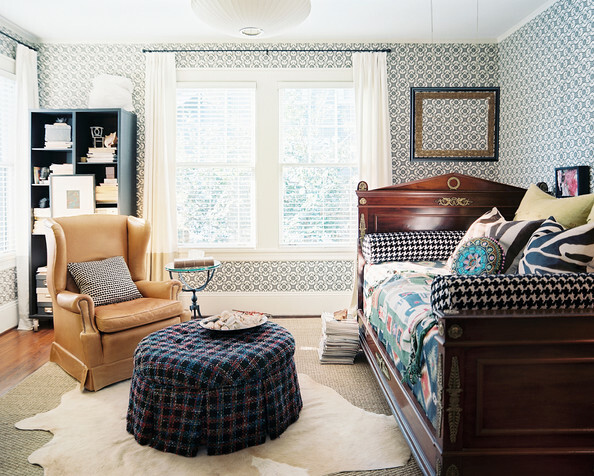 The wing chair complements a bedroom sitting area with grace. 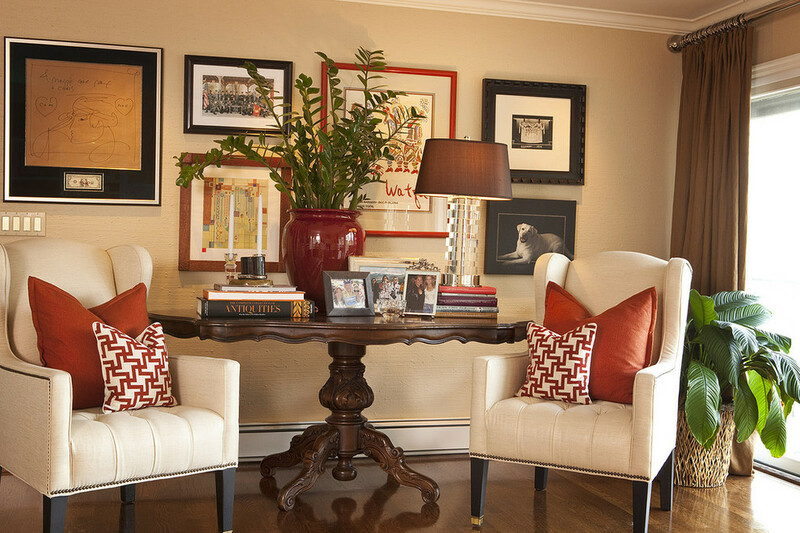 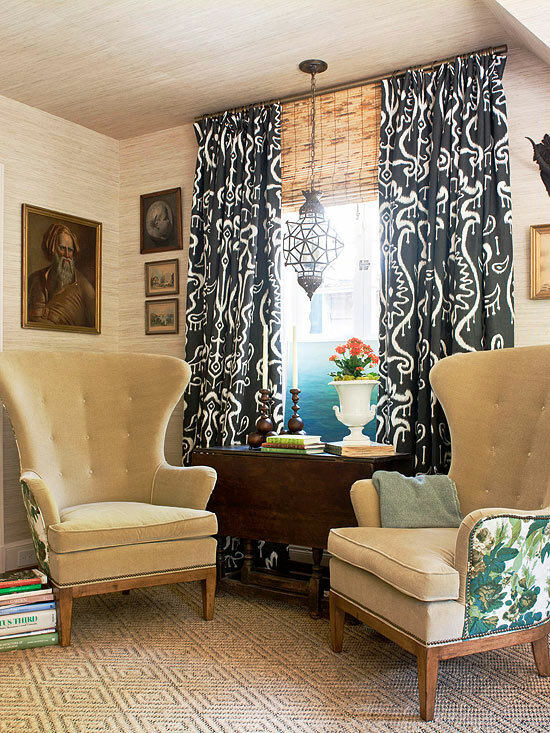 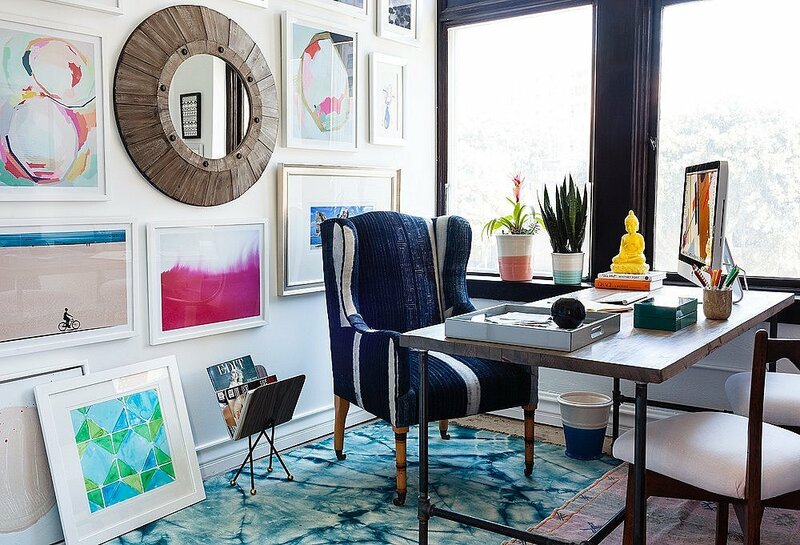 Place a floor lamp to the side of the chair for a cozy reading nook in the corner of the bedroom. 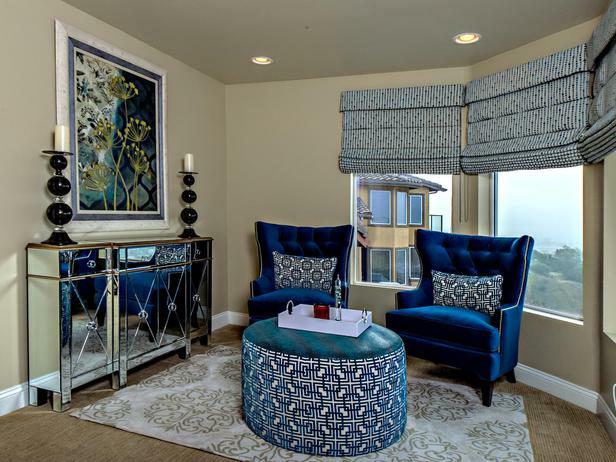 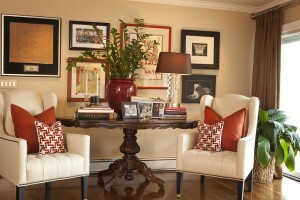 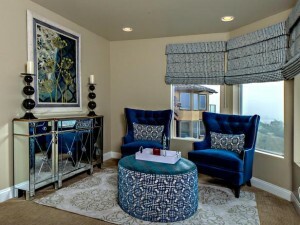 Include a footstool and side table for added comfort. 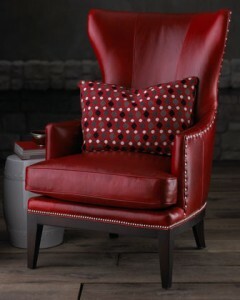 The wing chair has been updated and refined to fit seamlessly into the more contemporary or modern home. 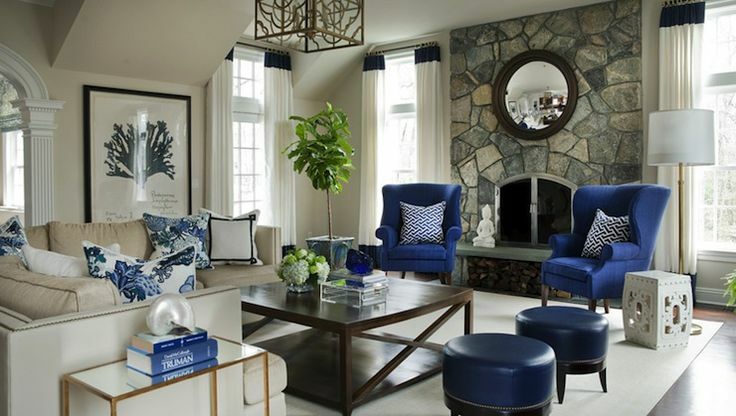 Still maintaining the basic shape of the original wing chair, the modern chair has a more refined and minimalist design and fits perfectly into the modern home. 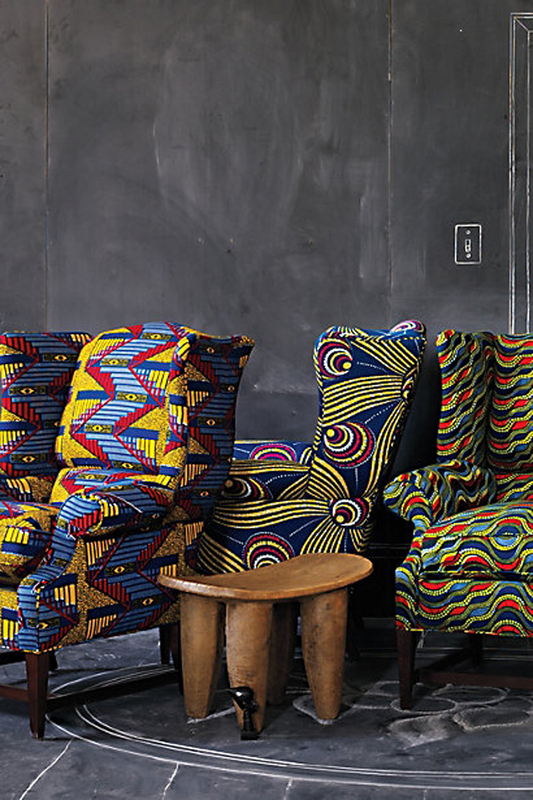 The wing chair has been reinvented and restyled to work for multiple design aesthetics. 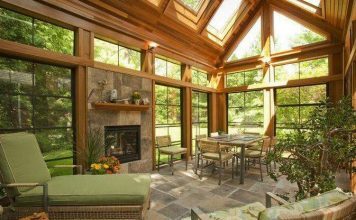 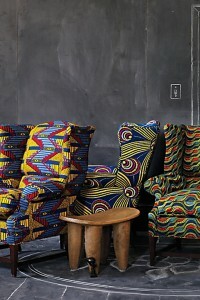 It embodies the elements of comfort and beauty, while used as a functional piece in rooms around the world. 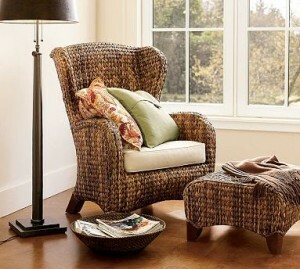 You have no doubt owned or sat in a wing chair at least once if your life. The wing chair is the epitome of comfort, functionality and style – an icon.